In June 2014, the L.E. Phillips Career Development Center expanded services by acquiring Moke’s Pizzeria Style Pizza. CDC employees are now working hard to provide you with locally produced, high quality frozen pizzas! 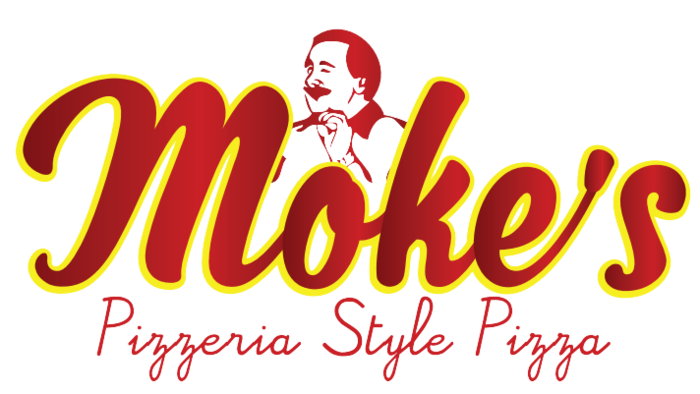 Our biggest chance from the previous owner is we are now making each Moke’s Pizzeria Style Pizza entirely by hand in Eau Claire, rather than getting them shipped in from a large production facility.